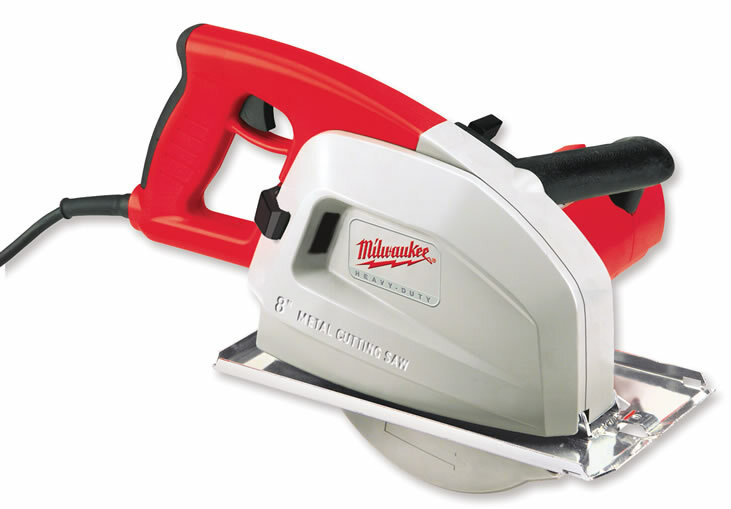 Milwaukee's 8" Metal Cutting Circular Saw delivers faster, cooler, cleaner, more affordable metal cutting. Forget the showers of hot metal chips and sparks that were once an aerial threat on metal construction jobsites. The 6370 shears the metal, producing a virtually spark-free wake and cool, burr and scorch-free edges that don't require post-cut finishing. Cool cut waste, in the form of metal shavings, is effectively contained with a durable magnesium blade shield and channeled into the saw's integral ChipTank. Cool cutting also means that materials can be handled almost immediately following a cut, reducing downtime.